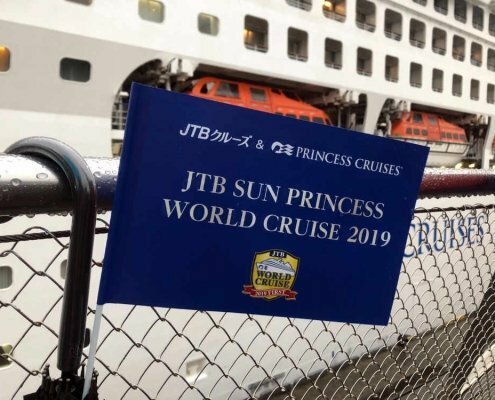 My cruise around the world has begun! 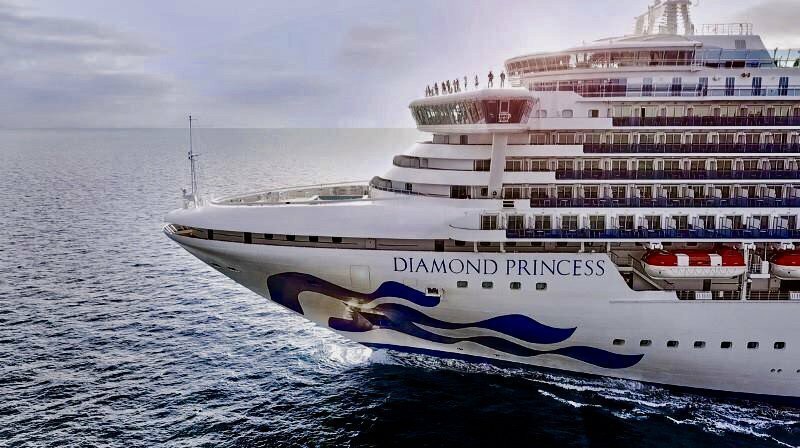 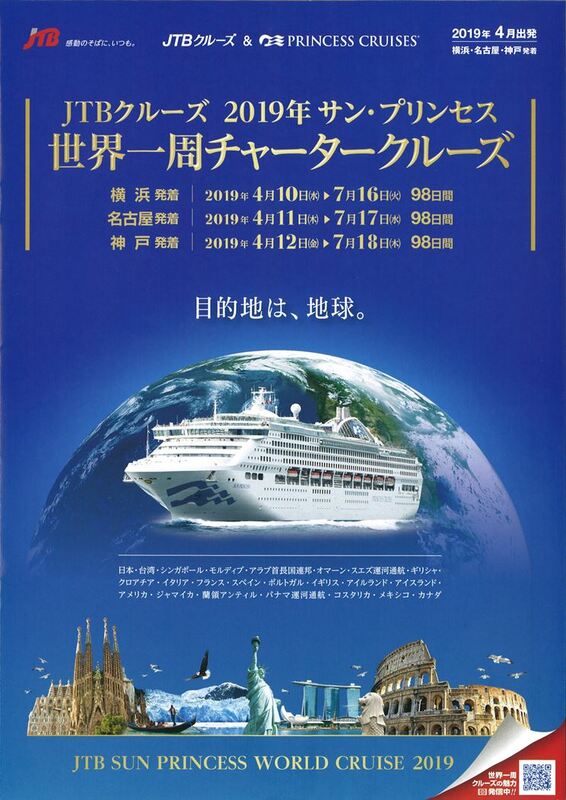 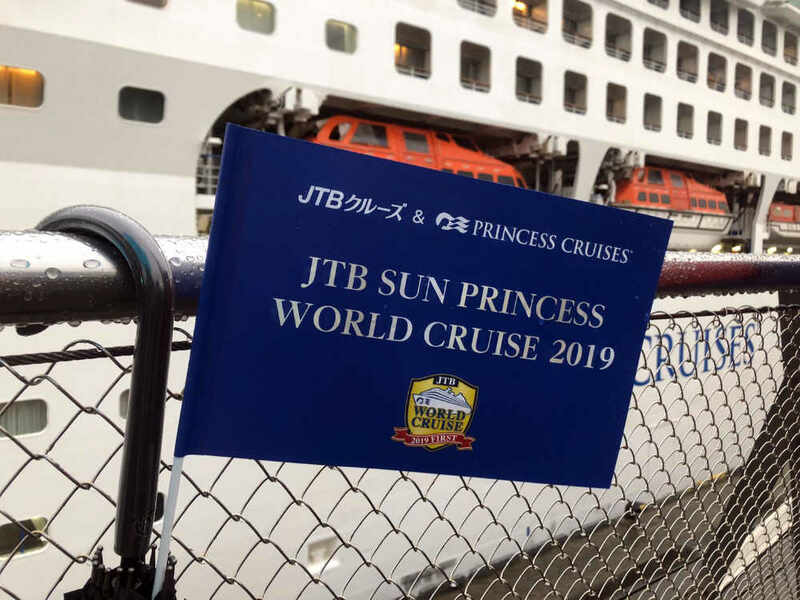 The cruise around the world aboard Sun Princess has begun. 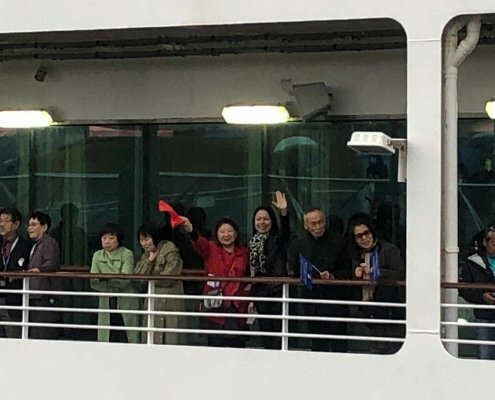 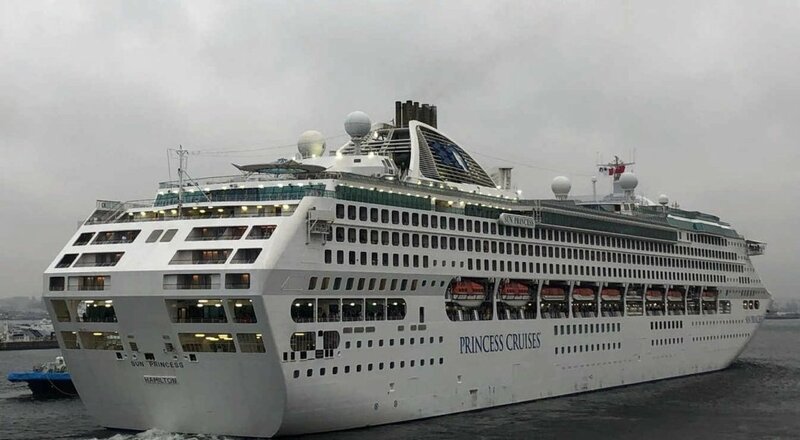 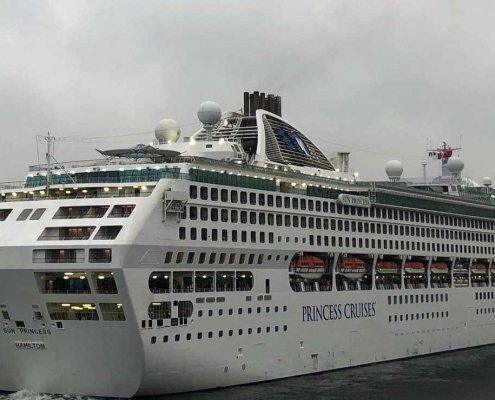 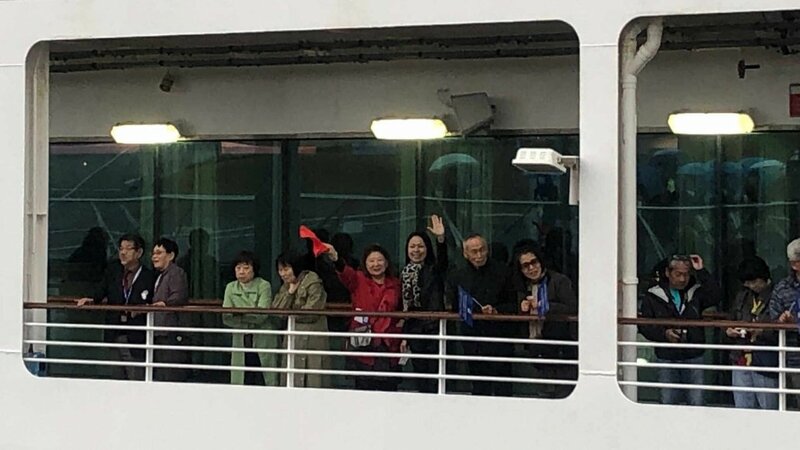 Unfortunately, it was cold as if the rain and winter had come back, but a lot of people sent us off as the Sun Princess departed Yokohama. 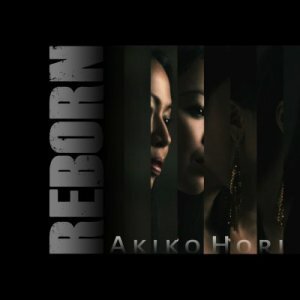 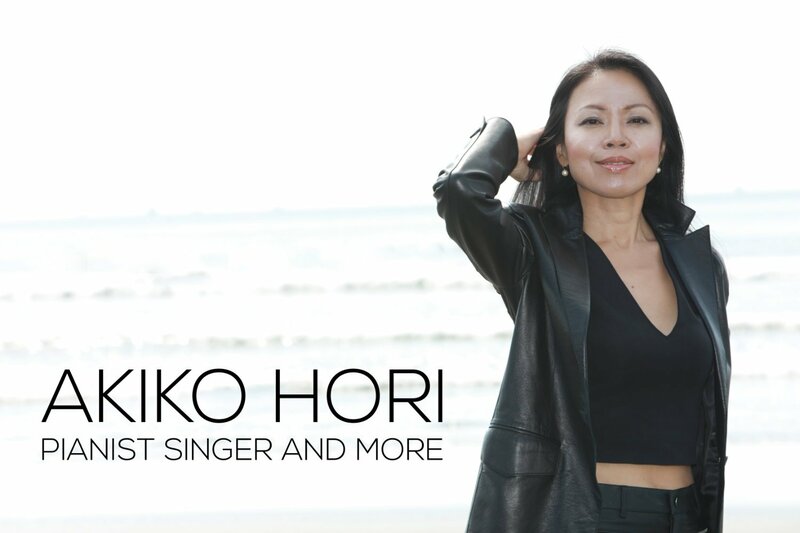 https://www.akikohori.com/wp-content/uploads/2019/04/day-01b.jpg 750 1000 gpinshonan http://www.akikohori.com/wp-content/uploads/2017/12/logo-01-300x138.png gpinshonan2019-04-10 21:41:392019-04-10 21:41:39My cruise around the world has begun!